158 left in stock, Hurry! 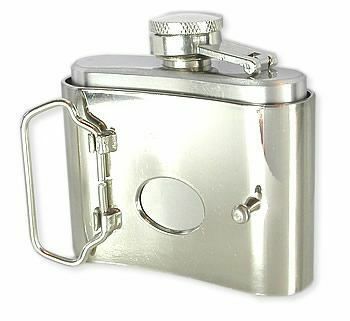 $$$$$ FLASK Belt Buckle - Wholesale Buckles Cool New Buckle Design at wholesale prices. Fits Belts up to 1.5" wide This Buckle Measures 3.0" wide and 2.25" tall and has a 5mm ball post. 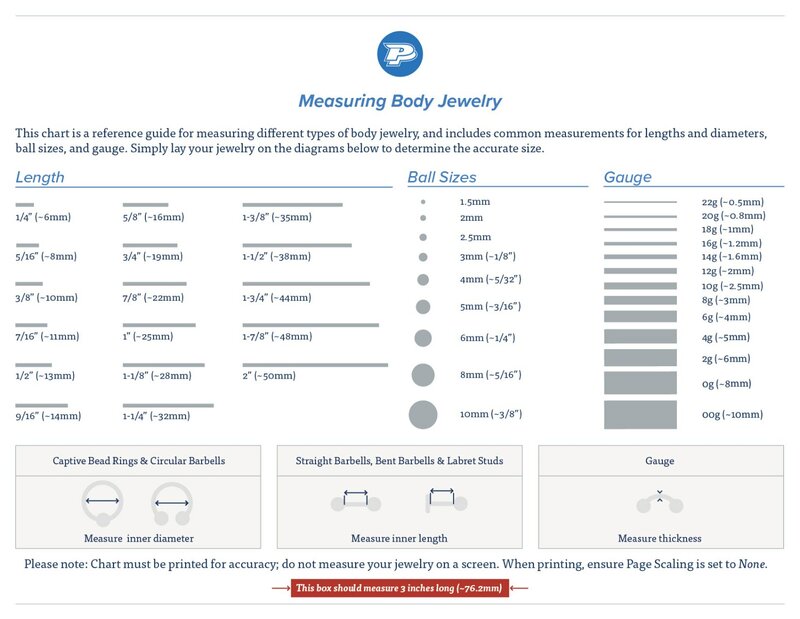 Flask can hold up to 2 ounces.